The Ethical Use of Imagery: Does Exposing the Hunting Industry's Exploitation of Children Further Exploit the Victims? For anyone sensitive to the suffering and exploitation of others, imagery of children posing with a killed deer or other dead animal generates outrage and sorrow. However, to be outraged, feel empathy, and be inspired to serve as an instrument for change, most must actually see the imagery. Yet for those who recognize the victimhood of the children involved, sharing and engaging with the imagery is morally problematic. Is it ethical to use a photo of a child that one feels has been personally exploited to expose and critique that exploitation? A Cabela’s store in eastern Pennsylvania hosts an event for “inner city” youth who have participated in a hunting camp experience. Cabela’s and a local taxidermist award the children with “honors” consisting of disembodied heads of the animals they have killed. The diverse-looking children pose for photos holding the heads. It is not clear who is more of a prop in this imagery, the dead animals or the minority youth from nearby Philadelphia, a market that Cabela’s would surely profit immensely from tapping. Keystone Sporting Arms (KSA), a weapons manufacturer that peddles child-sized guns called Chipmunk Rifles and Crickett Firearms markets its (fully-functional and fully-deadly) guns to children and their parents as “Quality Firearms for America’s Youth.” The guns are sold in various styles, often colorful and toy-like in appearance (rifles are even available in pink for young girls). The company’s online marketing materials include a “kid’s corner” featuring photos of children—from infants to pre-teens—using or posing with their guns and/or the animals they’ve killed. After some public criticism, KSA subsequently removes the photo gallery. 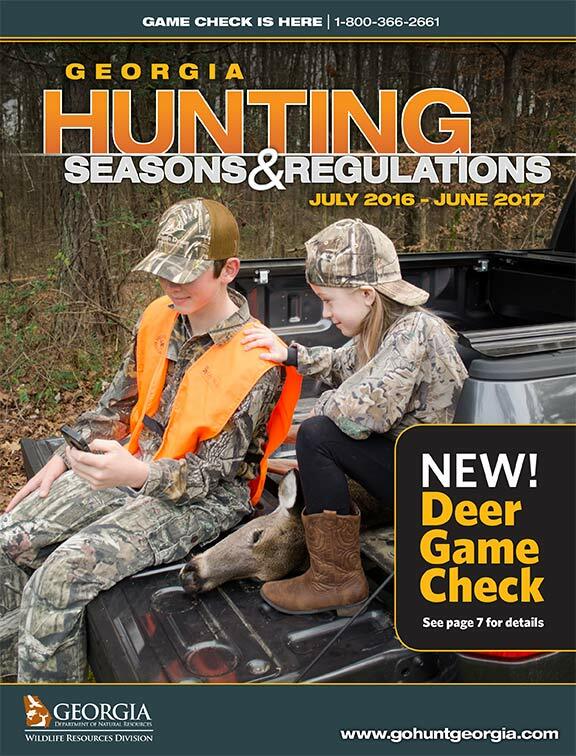 Natural Resources agencies in states like Georgia, Kansas, Delaware, Connecticut, Indiana, Florida, and many, many more feature children as cover models for their hunting marketing publications. Children of various ages are depicted hunting, holding weapons, and posing with dead animals. 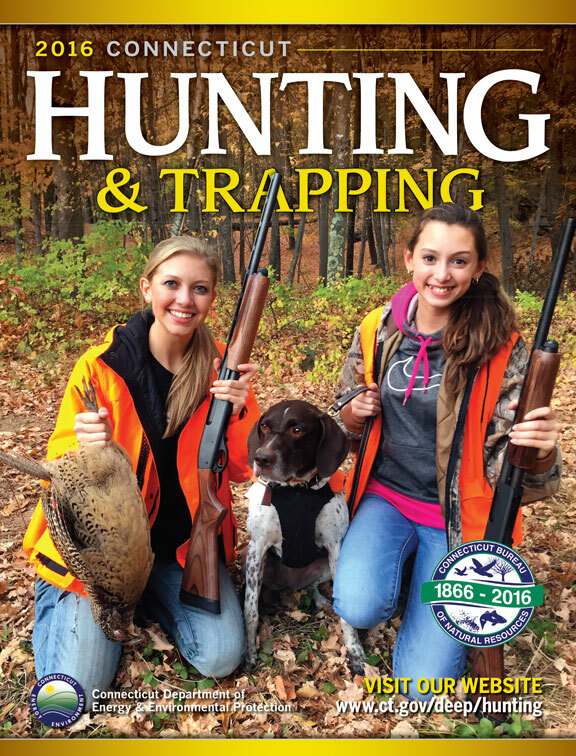 The prevalence of youth hunting imagery in these official publications makes it obvious that agencies recognize the urgency to get kids hooked on killing at an early age if they are to become adults who purchase hunting licenses and support pro-killing policies for life. As these examples demonstrate, the utility of youth hunting images to support various agendas and pecuniary interests make their use fairly commonplace. Given the profit-generating potential for penetrating the untapped market consisting of the youth demographic, it is easy to see why children are used as props in marketing for hunting. Images of children are used to sell (in the literal sense) weapons, hunting accessories and apparel, and hunting opportunities or permits to children and the parents who make purchases on their behalf. They are used to sell (in the figurative sense) parents on the idea of youth hunting as a wholesome opportunity for inter-generational bonding. They are also used to sell children on the idea that killing for fun is normal, traditional, a way to attain acceptance within their family and community, and worthy of glorification. 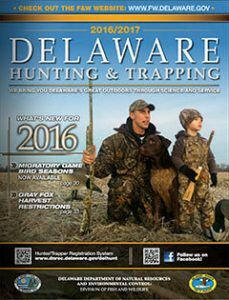 Finally, imagery of children hunting serves to normalize and sanitize gratuitous violence in the eyes of the public. Some may wonder, how bad could it be if a cute 7-year-old girl is doing it? This widespread use of imagery presents a serious dilemma for both animal advocates and children’s advocates. At The Center for Wildlife Ethics, we work diligently to be both. Youth hunting creates a very easily identifiable class of animal victims. The bloody, limp, and lifeless bodies of deer, rabbits, turkeys, and so many other species killed for fun are included as mere objects in this imagery, but for those of us sensitive to their suffering and the destruction of their families, these props represent innocent lives needlessly and unjustly ended in violence. Imagery typically shows children in poses that suggest killing, or actively engaged in hunting, or with the body of the animal they have just killed. In one very obvious narrative, these children are perpetrators and villains, inflicting suffering and death on the innocent. In another sense, the children themselves are victims. To overlook the victimhood of the child who is used as a marketing prop and caught up in the normalizing of a culture of killing would be a mistake. Exposure to hunting subjects children to an abnormal degree of violence. When a parent or other authority figure memorializes the act with a photo, it is highly suggestive to the child that the act itself is culturally normal and ethically acceptable. Commemorating the violence in a photograph reinforces the sense that the animal is an unfeeling object, while also normalizing and glorifying the violent act. Desensitizing a child, or anyone, to acts of violence for fun begins to strip that individual of the innately human qualities of compassion and empathy. It is one thing to recognize this troubling exploitation and victimhood and another thing to expose it without further victimizing the children who are caught up in the violence. Exposing an injustice is far easier when you can disseminate visual proof of what that wrong looks like. But do those who advocate for the wellbeing of children and/or the protection of the animal victims do children a disservice by using the very images that depict their exploitation? As advocates, we might ponder whose decision it was for the child to pose for the photo. Is it possible for a minor to give informed consent—either to engage in the violent act itself or to allow someone else to photograph it? Is it possible for a child to meaningfully contemplate the decision to permit a state agency or gun manufacturer to use a photo of that child engaged in the act of violence or reveling in it? Center for Wildlife Ethics is currently working on numerous projects examining the marketing techniques that sell children, their parents, and the public on youth hunting. We recognize the role of youth hunting in the perpetuation of a killing culture and as the last hope of a hunting industry desperate not only for relevance in the 21st century, but also for its very survival. Whereas the hunting industry seems disinterested in the ethical considerations and public safety consequences of youth hunting, CWE is committed to probing both areas critically and thoughtfully. Given the potential ethical dilemmas associated with exposing youth hunting in a visual manner (i.e., the manner most likely to have a meaningful impact), we are seeking input from you, our community of caring and dedicated animal advocates (comment below): what is our responsibility to these child victims of youth hunting? Is it in conflict with our responsibility to the animal victims and our obligation to expose adult- and industry-inflicted abuse whenever we see it? While those who benefit from hunting and its normalization benefit from the use of youth hunting imagery, do we thwart effective animal rights and children’s rights advocacy by NOT engaging with the imagery ourselves?